Australia, 14 February 2017: The ACS, the professional association for Australia’s ICT sector, welcomes the passage of the Privacy Amendment (Notifiable Data Breaches) Bill 2016 through the Senate yesterday and congratulates Senators on delivering this significant legislative milestone. The guiding purpose of the Bill – to empower individuals to take steps to protect themselves from a likely risk of serious harm resulting from a data breach – is critically important. However, the ACS believes that the key benefits of this new legislation will be preventative. Its real impact will be to mobilise business and government, leading to robust, responsive data protection and cybersecurity frameworks and a culture of best practice information sharing to combat ever-evolving cyber threats. 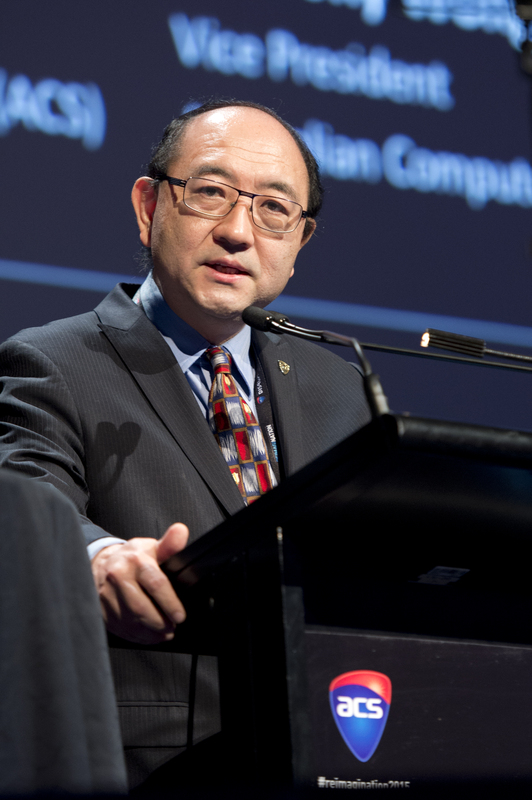 ACS President Anthony Wong said, “This new legislation marks a line in the sand, after delays which have put Australia behind jurisdictions like the US, EU and New Zealand. It is now incumbent upon industry and government to build the cyber-resilience required by Australia’s digital economy. “The ACS endorses the balanced, flexible approach to data breach notification rules taken by this new legislation. Australia can learn from the experiences of other jurisdictions, but it is equally critical that we learn from the professional best practices that will arise in Australia as the legislation begins operation, which in turn will influence all levels of government and business.